ROME -- Bentley and Range Rover are about to get some competition from a new rival with a very familiar name. 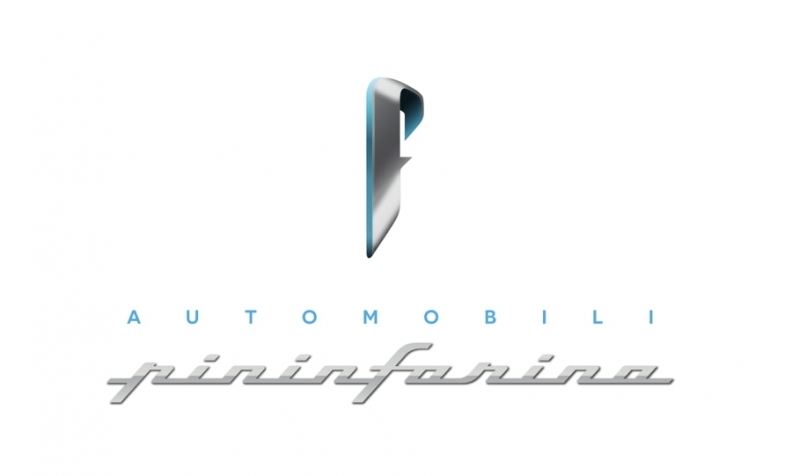 Automobili Pininfarina will be a stand-alone brand specializing in full-electric SUVs as a subsidiary of Indian automaker Mahindra & Mahindra. Company chairman Anand Mahindra announced the creation of Automobili Pininfarina here on Friday. The new automaker shares its name with the Italian design and engineering firm Pininfarina S.p.a., which Mahindra & Mahindra took over in 2015 after purchasing a controlling 76 percent stake in the company that is best known for its design work for Ferrari. While the two companies share the Pininfarina name, they will be run independently, according to a release. Pininfarina S.p.a. will design cars for the new brand, which will be led by Michael Perschke, whose 25 years in the auto industry include a three-year stint as Audi’s managing director in India. Perschke said that Automobili Pininfarina’s range of electric SUVs would start at about 150,000 euros, which would make them rivals to models such as the Bentley Bentayga and high-spec versions of the Range Rover. The first model from the brand, however, will be a nearly 2-million-euro electric car capable of going 0 to 100 kph (0 to 62 mph) in less than 2 seconds. “It will be a true hypercar,” Perschke said of the model, which is due in 2020 and is expected to have a range of 500 km (300 miles). Mahindra & Mahindra’s decision to create a new, European-based brand is part its strategy to increase its presence in a region where it has struggled for years. Currently, India’s third-largest automaker sells about 1,000 units annually in Europe. Most of those sales are of the pickup version of the Goa in Italy and Spain. Mahindra & Mahindra also has a majority stake in South Korean automaker SsangYong, which sold 17,335 vehicles in Europe last year, according to data from market researcher JATO Dynamics.